Caitlin F. McCarthy is the Director of the Associates Program here at ELI. 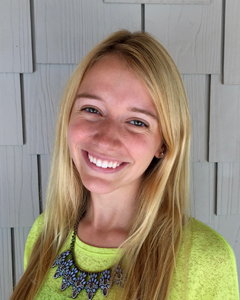 In this role, Caitlin researches, facilitates, and leads programming for both ELI members and the broader public interested in environmental policy and law. Overseeing membership and educational programs, Caitlin engages law firms, corporations, and NGOs. With a dual focus on membership recruitment and public outreach, Caitlin oversees the Associates Department as well as 100+ programs per year. Her constant goal is to advance the environmental profession by designing and leading programs on cutting-edge issues in environmental law and policy.